I am currently pursuing post doctoral research at the Honey Bee Lab, Oregon State University. My research focus is comprised of two principal components. I am adopting my expertise gained during Ph.D. into exploring further pesticide imposed impairments in Apis mellifera commercial hives in the state of Oregon. I am also exploring possibilities of malnutrition as an added stress to these hives. I apply the techniques of molecular ecology and neuroethology to address these issues. Stay tuned for more research updates. During my PhD, I studied the pesticide induced impairments on wild populations of native Indian honey bees. I studied two species - Apis dorsata and Apis cerana. I pursued my PhD at the Department of Zoology, University of Calcutta, India. I was awarded the prestigious DST-INSPIRE Fellowship by the Department of Science & Technology, Govt. of India for a duration of 5 years to pursue Ph.D. I was also awarded the prestigious Newton Bhaba Ph.D. Placement Fellowship, jointly funded by Govt. of India and Govt. of UK, to receive training at the Institute of Neuroscience, Newcastle University, UK. I studied bumble bee gustatory responses and trained in basics in electrophysiology. I also trained at the Indian Institutes of Science Education and Research (IISER), Trivandrum, India in honey bee behavior and honey bee rearing in laboratory cages. 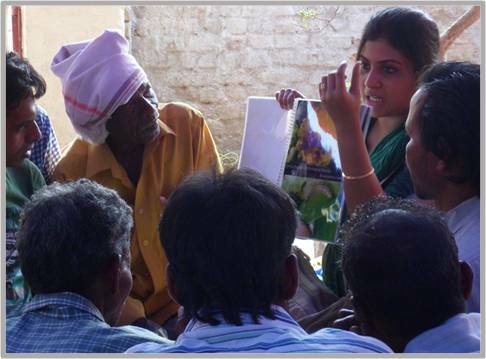 Extensive farmer surveys for the quantity and frequency of pesticide use was conducted along with landuse mapping of the sites. Pesticide residues were analyzed from soil samples and honey bee tissues to further help us establish the gradient. Based on all the extensive research, the field sites for pesticide intensive agricultural landscapes were chosen. One was located in the state of West Bengal and the other in the state of Odisha. In each landscape, two locations were chosen to represent high intensity cropping (HIC) and low intensity cropping (LIC) areas based on the cropping intensity (which is expressed as gross cropped area divided by net sown area) and pesticide residue in soil. 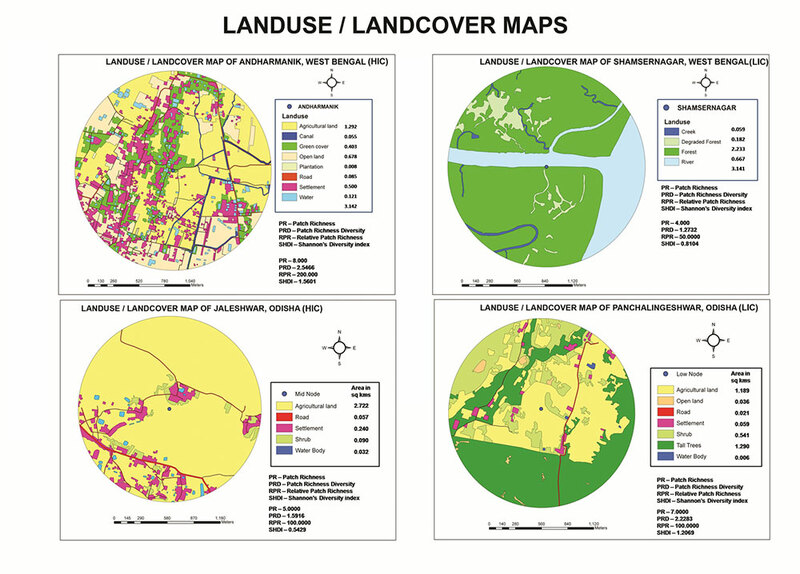 For West Bengal, the LIC site was chosen to be adjacent to the Sunderban Biosphere Reserve, where cropping is limited to small patches of home gardens. Similarly, the LIC in Odisha was chosen to be near Kuldiha Wildlife Sanctuary, where farming is restricted to subsistence home gardens. HIC areas in both West Bengal and Odisha predominantly have large-scale vegetable cultivation interspersed with paddy fields. Both of the HIC areas are the vegetable production hubs in their respective states. Cropping intensity was provided by the respective Departments of Agriculture for the Governments of Odisha and West Bengal. This study has been published in Apidologie. Little information is available regarding the adverse effects of pesticides on natural honey bee populations. 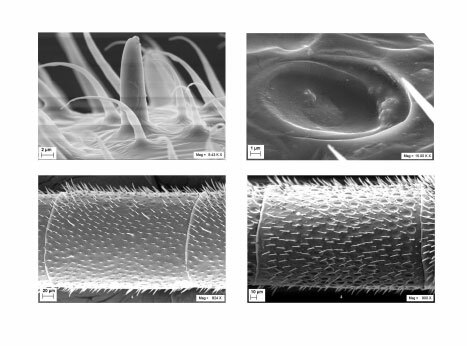 This particular study highlights the detrimental effects of pesticides on honey bee olfaction through behavioural studies, scanning electron microscopic imaging of antennal sensilla and confocal microscopic studies of honey bee brains for calcium ions on Apis cerana, a native Indian honey bee species. There was a significant decrease observed in proboscis extension response and biologically active free calcium ions and adverse changes in antennal sensilla in pesticide exposed field honey bee populations compared to morphometrically similar honey bees sampled from low/no pesticide sites. Controlled laboratory experiments corroborated these findings. 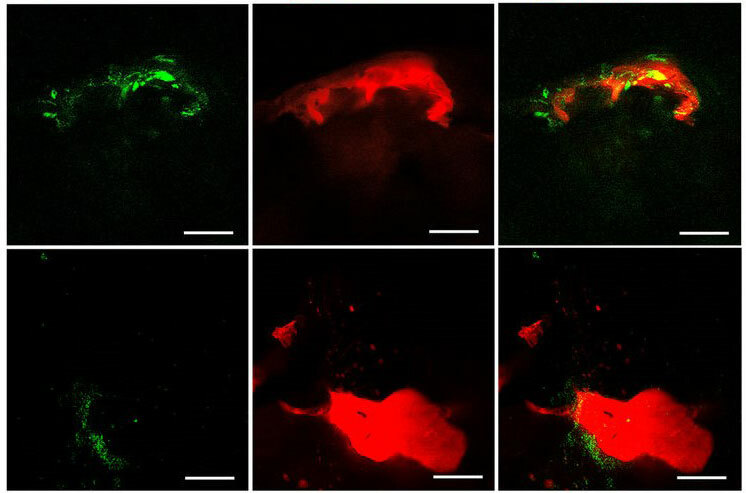 This study reported for the first time the changes in antennal sensilla, expression of Calpain 1 (an important calcium binding protein) and resting state free calcium in brains of honey bees exposed to pesticide stress. This study has been published in Scientific Reports. Pesticides have been cited as one of the major drivers of pollinator loss. However, little is known about pesticide impacts on natural populations of native honey bee species. This study looked into the effect of pesticides with respect to oxidative stress in the laboratory and in field populations of two native Indian honey bee species (Apis dorsata and A. cerana) by examining a combination of biomarkers, e.g., superoxide dismutase, catalase and xanthine oxidase. A significant upregulation of all three biomarkers was observed in both treated individuals in laboratory experiments and field populations sampled from a pesticide use gradient. Survival studies showed significant differences between the populations exposed to pesticides in the laboratory compared to the control groups. 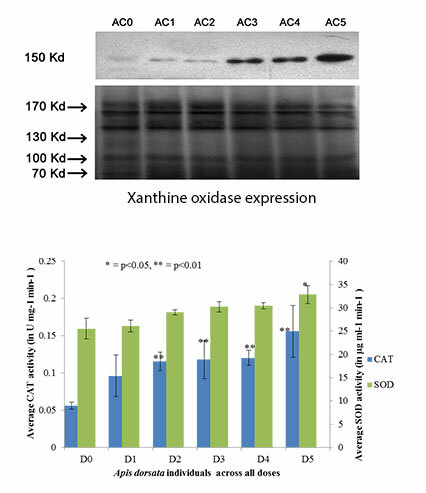 This study, published in Apidologie, reported for the first time, an increase in expression of xanthine oxidase in an invertebrate system (honey bees) exposed to pesticides. There is an important role for indigenous and local knowledge in a Multiple Evidence Base to make decisions about the use of biodiversity and its management. This is important both to ensure that the knowledge base is complete (comprising both scientific and local knowledge) and to facilitate participation in the decision making process. A novel method, to gather evidence in which a peer-to-peer validation process has been used among farmers, has been published in Biological Conservation. This particular approach, we suggest, is analogous to scientific peer review. This was part of the Darwin Initiative funded project by DEFRA, UK. I was part of a huge team who tirelessly organized, conducted and accomplished these large scale research findings. Pesticides have been reported to be one of the major drivers in the global pollinator losses. The large-scale decline in honey bees, an important pollinator group, has resulted in comprehensive studies on honey bee colonies. Lack of information on native wild pollinators has paved the way for this study, which highlights the underlying evolutionary changes occurring in the wild honey bee populations exposed to pesticides along an agricultural intensification landscape. The study reports an increased genetic diversity in native Apis cerana Fabricius (Hymenoptera: Apidae) populations continually exposed to pesticide stress. 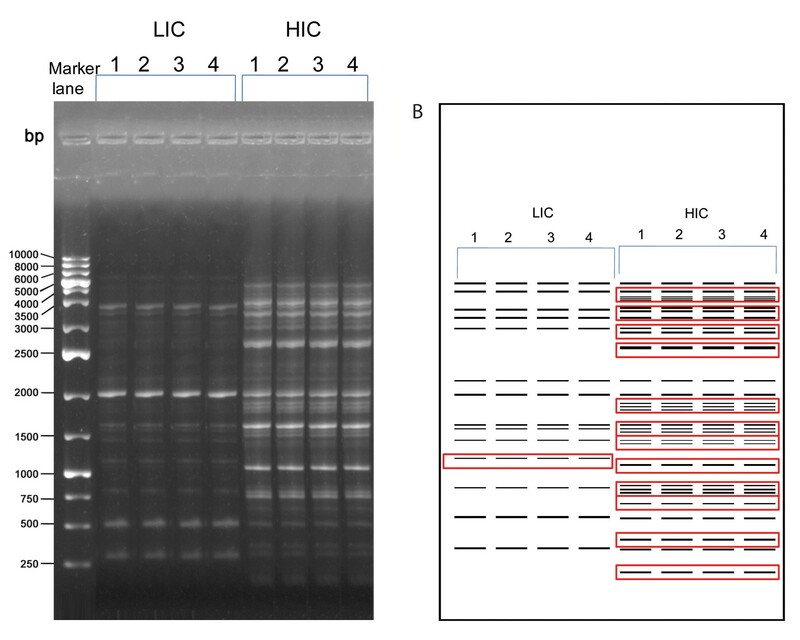 An increased heterozygosity, evidenced by a higher electrophoretic banding pattern, was observed in the pesticide-exposed populations for two isozymes involved with xenobiotic metabolism—esterase and glucose-6-phosphate dehydrogenase. Differential banding patterns also revealed a higher percentage of polymorphic loci, number of polymorphic bands, Nei’s genetic distance, etc. observed in these populations in the Randomly Amplified Polymorphic DNA–Polymerase Chain Reaction (RAPD–PCR) experiments using three random decamer primers. Higher heterozygosity, being indicative of a more resistant population, implies population survival within the threshold pesticide stress. 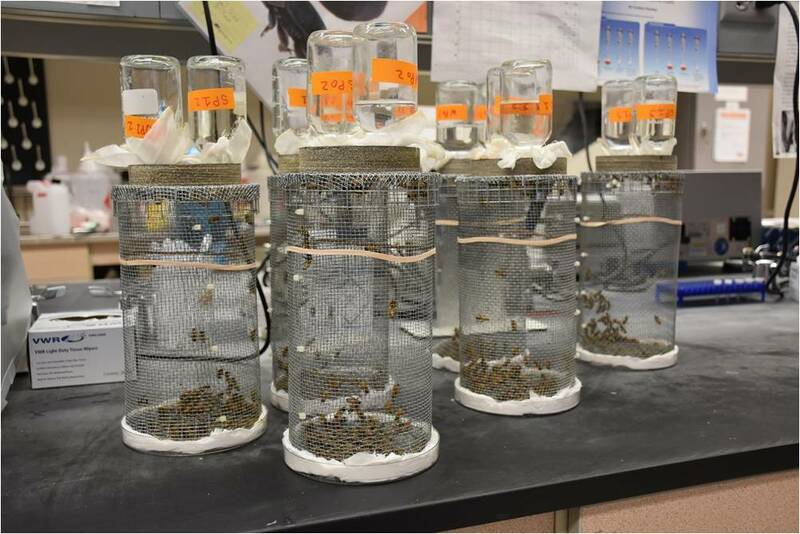 This study reports such changes for the first time in native wild Indian honey bee populations exposed to pesticides and has far-reaching implications on the population adaptability under pesticide stress.